Carl Cloos Schweisstechnik GmbH in Haiger, Germany, can look back on a tradition of more than 90 years and is also one of the international market leaders in the field of arc welding and robot technology. With its emphasis on the production of MIG/MAG and TIG welding machines and turnkey robot systems, CLOOS provides a single source supply of welding technology. The benefit for the customer is that all robot system components are developed and manufactured by one supplier: from the QIROX robot controllers, workpiece positioners and sensor systems up to the power sources and welding torches. The great advantage of CLOOS is that the system solutions are specially designed to each customers’ requirements, whether compact robot welding cells or complex production lines. The company has a flexible and highly-efficient sales and service network with more than 50 branches worldwide. 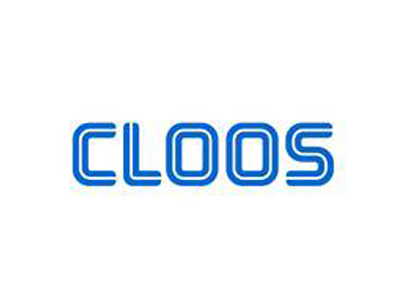 CLOOS also disposes of a strong R&D department and a respective software team to maintain and further develop both hardware and software.